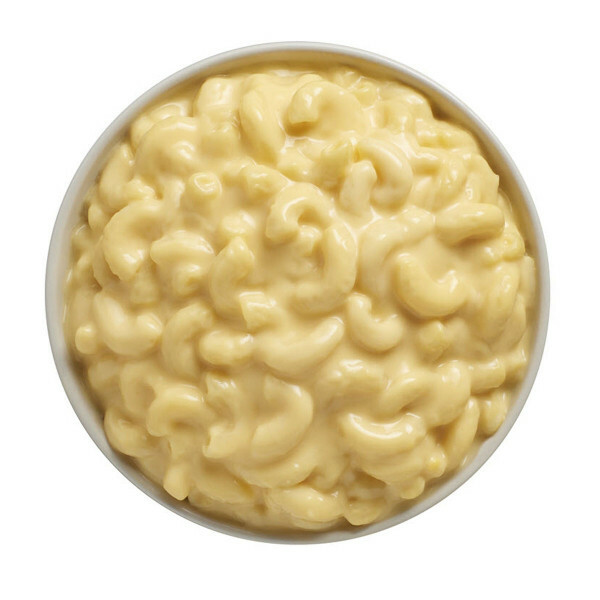 Why Reser’s Macaroni & Cheese? 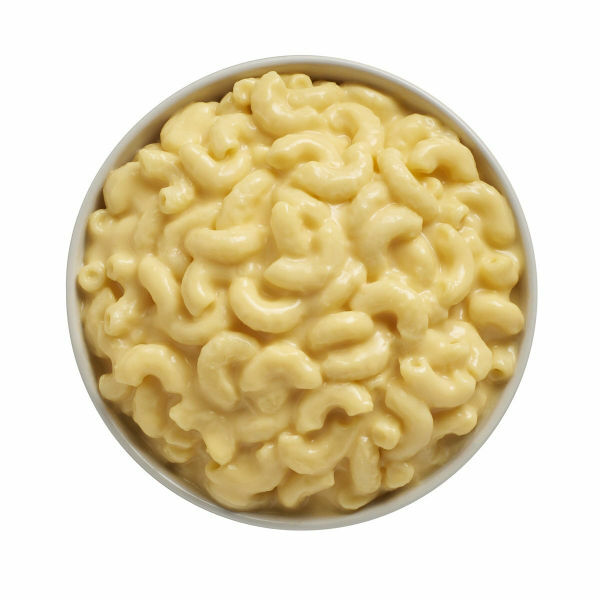 Reser’s Foodservice® Macaroni & Cheese offers the homemade flavor of this beloved side dish with all the benefits you’ve come to expect from our fresh refrigerated products. 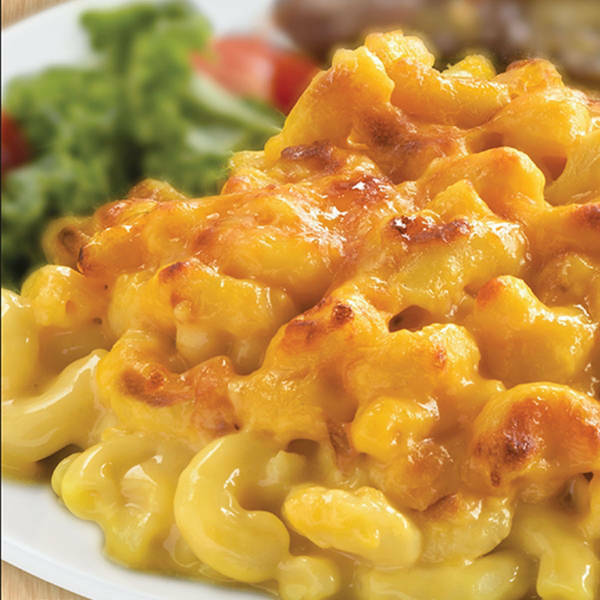 We use the very best, real ingredients in our made-to-order preparations and meet or exceed every industry requirement for food safety so you can serve up a great dish with the utmost confidence. 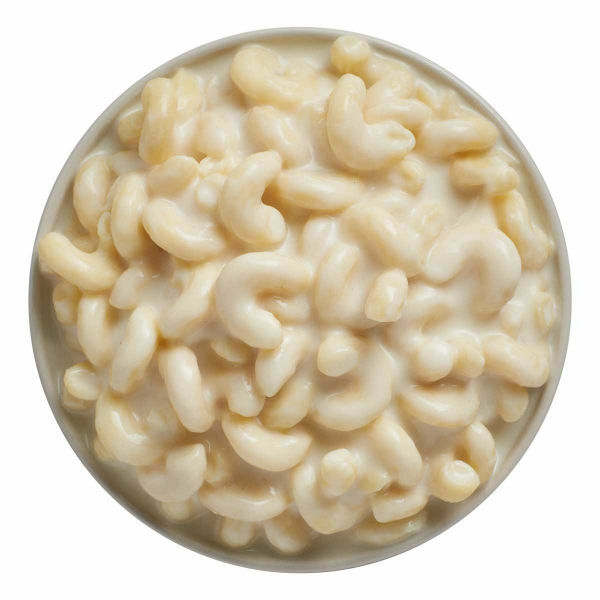 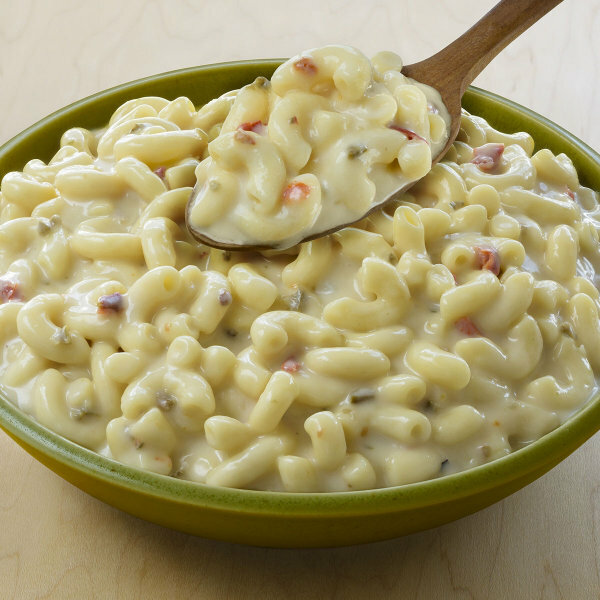 You can even use Reser’s Foodservice Macaroni & Cheese as the starting point for your own custom dishes! 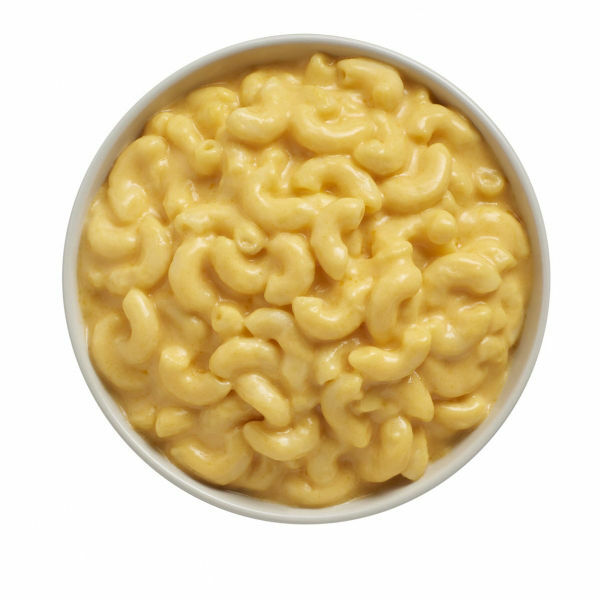 However you choose to use them, you’ll gain the benefits of 100% yield, product consistency, and reduced labor costs.